Eleven tenant retail property in Port Charlotte. Situated on 2.8 acres of land, there is a total of 20,510 square feet of lettable space. 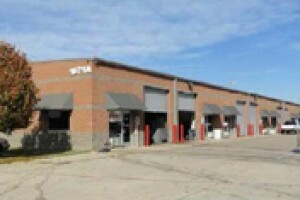 The property was acquired for $750,000 below its independently appraised price. 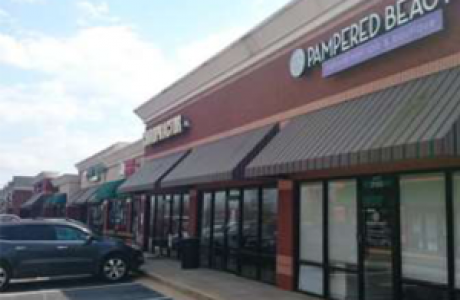 Situated next to West Lake, this property is a single building multi-tenant property located in prestigious north Atlanta. 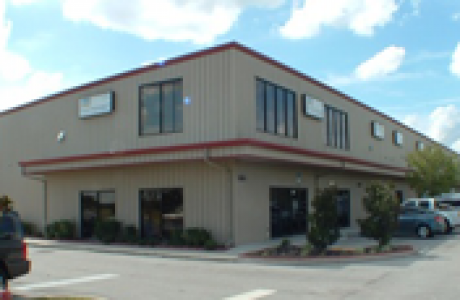 Totalling 54,048 square feet of gross lettable area, the building is situated on just over 5 acres of land. 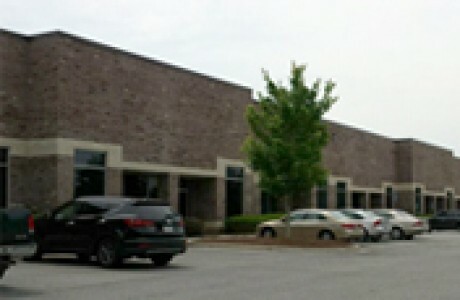 Westlake is a high quality multi-tenant industrial flexible property located in Peachtree Corners, Georgia. 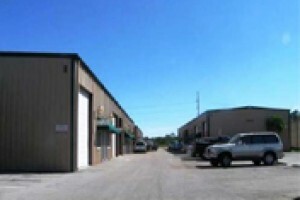 Situated on 6.57 acres of land, there is a total of 67,006 square feet of gross lettable area. 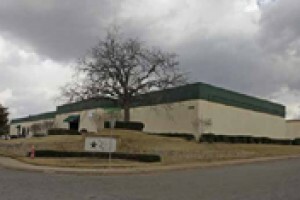 The property was acquired for $7,200,000 or $150,000 below the independently appraised price. 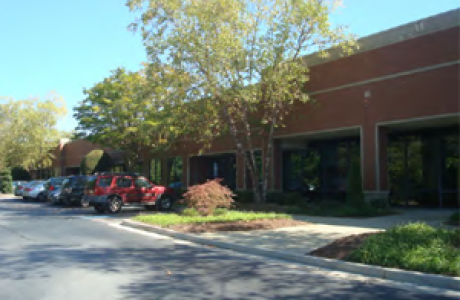 Dual-tenant office / industrial flexible property located in Conyers (east Atlanta). Situated on 3.96 acres of land, there is a total of 45,670 square feet of gross lettable area. 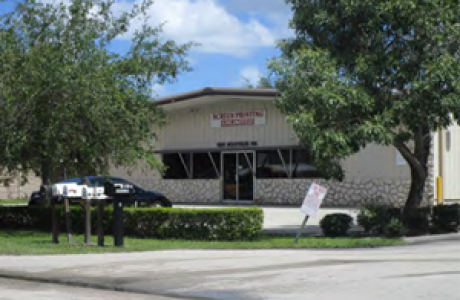 The property was acquired for $1,900,00 at $41.60 per square foot was excellent buying in an improving market. 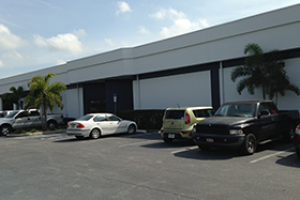 Three-building multi-tenant industrial flexible property in Naples, Florida. Situated on 2.03 acres of land, there is a total of 26,700 square feet of gross industrial flexible lettable area. The property was acquired for $1.32m and at $49.44 per square foot is well below estimated replacement value. 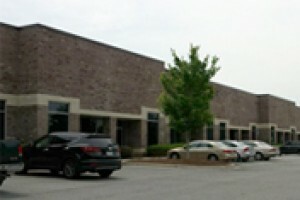 Five-tenant industrial flexible property in McDonough (South Atlanta). Situated on 2.3 acres of land, there is a total of 37,400 square feet of gross industrial flexible lettable area. The property was acquired as a foreclosure at 29% of estimated replacement cost. Compact two-tenant industrial property in popular south Fort Myers. 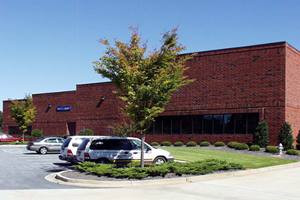 Situated on 0.89 acres of land, there is a total of 10,000 square feet of gross lettable space. At $45 per square foot the purchase price is about $20 per square foot below replacement value. The property was acquired as a package with 5760 Youngquist Rd from the same seller. 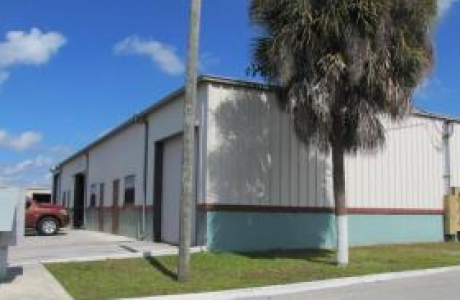 Seven-tenant industrial flexible property in popular south Fort Myers. Situated on 1.22 acres of land, there is a total of 14,000 square feet of lettable space. 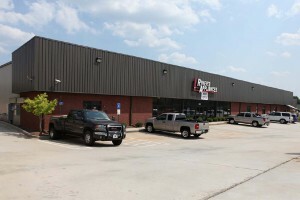 The property was acquired as a package with 5636 Youngquist Rd from the same seller. Three-tenant industrial / office flexible property in Norcross (north western Atlanta). Situated on 3.89 acres of land, there is a total of 39,827 square feet of gross industrial / office flexible lettable area. 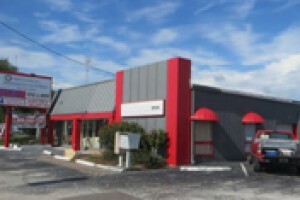 The property was acquired for $4.2m, a discount of $200,000 below the independently appraised price. 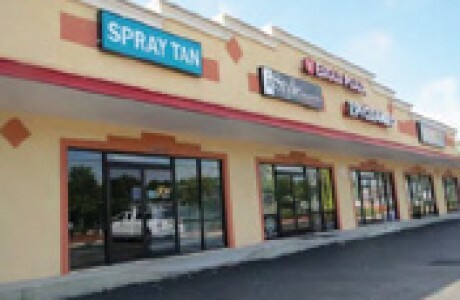 High-yielding ten-tenant retail strip shopping mall located in an expanding neighbourhood. 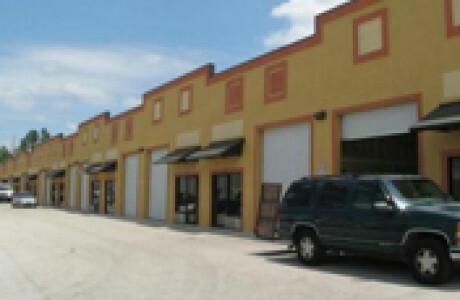 Situated on 1.75 acres of land, there is a total of 20,053 square feet of gross retail lettable area. The property was acquired for $3,637,563 and at $176.41 per square foot is a premium to replacement value reflecting the stablizied tenancies. 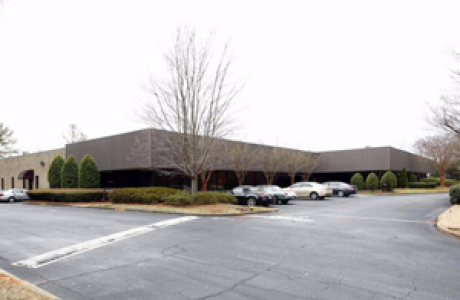 This substantial single storey multi-tenant building comprises 111,908 square foot of gross lettable area on 8.16 acres of land in one of Atlanta’s busiest growing suburbs. The property has been acquired for $700,000 less than the independently appraised value, and at $25 per square foot is about a third of estimated replacement cost. 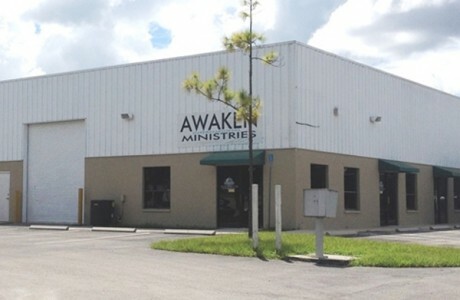 932 NE 24th is located in the same business park as 830 NE 24th Lane, Cape Coral, Florida 33909 and 2621 NE 9th Avenue Cape Coral, FL, 33990. 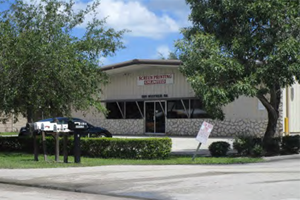 This part of Cape Coral expanded strongly coming into the Global Financial Crisis, but then stopped dead in its tracks. New construction has re-emerged though and the business park has few vacancies. The property was purchased as a short sale from the developer, and during due diligence he mentioned that he had spent $1,700,000 in constructing the property. 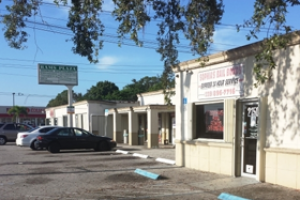 Our purchase price was $480,000 or $34.29 per square foot is a substantial discount, both to the reported construction cost and also the $1,120,000 replacement value for insurance purposes. There is a single building on the site, which is split into 14 tenant spaces of 1,000 square foot. Each tenant space has an office and a bathroom, with access via a roller door (to warehouse) and glass door (to office). 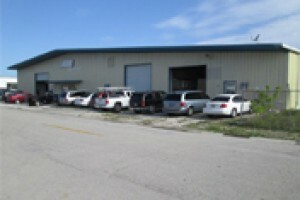 This property is across the street from 1221 SE 9th Terrace, Cape Coral. It was acquired as a ‘For Sale By Owner’ from an out of town vendor who wanted a quick sale. 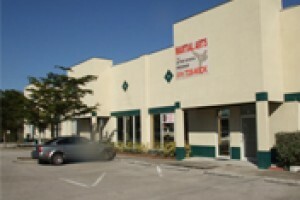 As an out of town manager, the vendor had found the property difficult to lease up and was only 4% occupied at purchase. 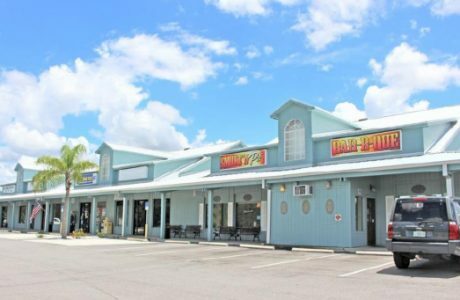 That said, rental demand in the area is strong as that part of Cape Coral has a very small commercial / industrial property district, and the Fund’s property managers are very confident that they can lease up the space within six months. Although there are a variety of street addresses, the premises is in fact a single building that was constructed in circa 1979, but with additions and improvements as needed over the years (including a new roof in 2004). Located on 9.5 acres in the middle-upper suburb of Alpharetta, Shiloh Crossing is a 71,640 square foot (gross lettable area) two building industrial flexible property that is 100% occupied at purchase date. Constructed in 2008, the property was acquired for $5.25m which was $950,000 below the independent appraised value of $6.2m. At $73.28 per square foot you can see that we paid more than other properties in the portfolio, but the superior position, construction quality and tenant base command a higher value. Dallas Fort Worth International Airport is the 4th busiest airport in the US and the 8th busiest in the world, so any industrial property near it usually commands strong interest. 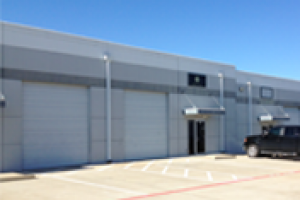 Texas Star is just that… an older (constructed in 1984) multi-tenant four building industrial flexible property comprising 78,423 square foot of gross lettable area on 4.69 acres. Acquired at $50.56 per square foot, this is a substantial discount compared with Riverview and Powerhouse that were both bought at >$70 per square foot.. The property is expected to provide strong immediate cash flow as it is 92% leased as at purchase date. 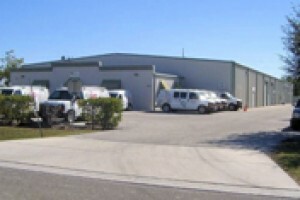 This property is in one of only a few Cape Coral zoned commercial industrial property districts. While it is an older building (constructed in 1973), it was subject to a major upgrade in 2011 in order for the main tenant to comply with the fit out requirements of a national car body repair franchise. On a relatively small parcel of 0.73 acres, the site is improved by a single story three-tenant metal building offering a total of 19,680 square meters of gross lettable area. The price paid per square foot is $35.06, which is substantially less than replacement value. The property is expected to provide immediate cash flow as it is 100% leased as at purchase date. It is across the road from 1013 SE 12th Avenue. As the Florida property market continues to improve, it is becoming harder and harder to find industrial commercial property at less than $40 per square foot. When properties are found, the yields are a little on the low side as prices have risen however existing rents under inherited leases are often lower than current market as they were negotiated in less optimistic economic times. This property fits this profile well. At $36.11 per square foot it represents value buying, yet the at-acquisition yield is only 7.44%. If rents on renewal are able to be reset to market the yield is forecast to increase to 10.55%. 49st Nth, Pinellas Park comprises approx 4.58 acres of land and has been improved to contain two industrial buildings constructed in circa 1998 and 2003 that in total comprise 91,976 square foot of gross lettable area. The property’s anchor tenant is Pitney Bowes – a global technology company that provides shipping and mailing solutions, data management and engagement software, and location intelligence offerings that power billions of digital and physical commerce transactions for more than 2 million customers around the world, including 90% of Fortune 500 companies. Shops Of Tara comprises approx 7.3 acres of land and has been improved to contain two retail buildings constructed in circa 1984 that in total comprise 69,756 square foot of gross lettable area. The property is located approximately 10 minutes by car from Hartsfield-Jackson (Atlanta) International Airport – the busiest airport in the world. Within one mile or less from the property are: Dollar General, Burger King, Dollar Tree, Red Lobster, Office Depot, Dunkin Donuts, McDonalds, Subway, and more. This property is a 29,800 sq ft single building single-storey industrial flexible space building located on 2.12 acres in Cape Coral, Florida. The building was constructed in circa 2002 and is presently configured into four separate tenant spaces. It is fully leased, although one unit is leased back to the seller on a short term lease. The building is being acquired as a bank foreclosure at $30.20 per square foot, a significant reduction to replacement cost, which is expected to be approximated $60 per square foot ($1,788,000) for a building of this size and quality. Pine Ridge Road is a 18,000 sq ft three-building single-storey industrial flexible space building located on 1.65 acres in Fort Myers, Florida. Building 1 (closest to the road) was constructed in 1985. Buildings 2 and 3 were constructed in 2000. The buildings are configured into 7 tenant flexible spaces, although the third building (6,000 sf) could be further partitioned a later time. 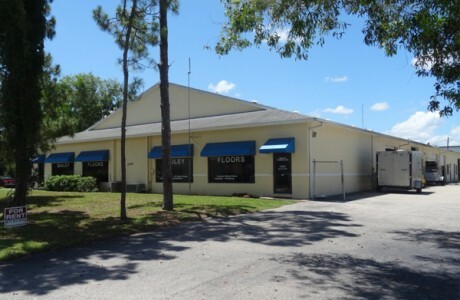 The building is being acquired as a bank foreclosure at $41.67 per square foot, a significant reduction to replacement cost, which is expected to be approximated $100 per square foot for a building of this quality. 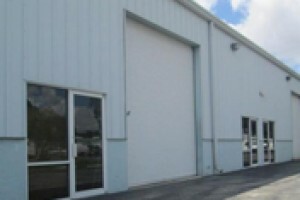 Northland is a 14,700 sq ft single storey industrial flexible space building located on 1.07 acres in Fort Myers, Florida. The building was constructed in 2009 and is configured into 8 tenant spaces, although one tenant presently occupies two spaces (where the dividing wall has been removed to create one contiguous space). The building is being acquired as a bank foreclosure at $32.65 per square foot, a significant reduction to replacement cost, which is expected to be approximated $100 per square foot for a building of this quality. 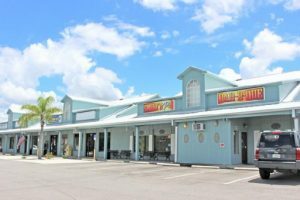 New Smyrna Beach Retail Plaza is a single building multi-tenant retail building located on the East Coast (Space Coast) of Florida. It was originally constructed in circa 1985 as a large single-tenant hardware store, but was subsequently re-configured as four-tenant retail (plus a cell phone tower) with a total of 58,918 square foot of gross lettable area. The property is located on 5.36 acres of land. The anchor tenant of the center is Ace Hardware – a franchise chain of mid-size hardware stores. 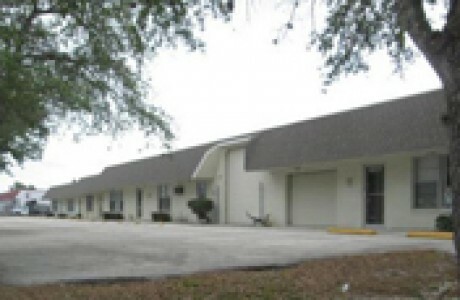 This property comprises two buildings and is located on 2.14 acres of land in the Orlando metro area. Totalling 31,275 square feet of gross lettable area, the front building contains 14,700 square feet of retail space, demised in to ten tenant units. The rear building has five tenant spaces totally 16,575 square feet. Riverview is a two building multi-tenant (flexible) warehouse space, located in Lewisville – a suburb in the fast growing north west of Dallas, approximately 30 kilometres north of Downtown Dallas and a ten minute drive from the Dallas Fort-Worth international airport. The buildings were constructed in 2006 and 2010 and as such are of newer construction. Building 1: 21,600 square feet, split into 12 flexible space units. Building 2: 25,272 square feet, split into 12 flexible space units. At purchase the building was 100% occupied. The property was constructed in 2008, just before the worst of the economic downturn unfolded. Subsequent to that, the owner-developer (Salvador Construction) defaulted on the loan and the property went into foreclosure. Interestingly, Salvador Construction remains as a tenant in the building. 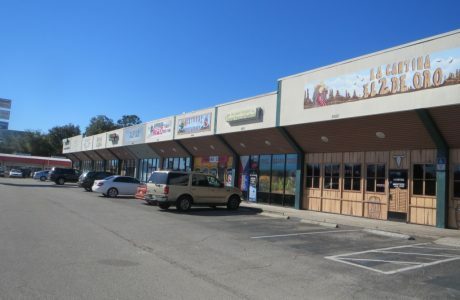 Eagle Plaza is a relatively new, modern and well located strip shopping mall in Pasco County, Lutz – Florida, a northern suburb of the Tampa Bay region. Pasco County is situated on the West Coast of Florida (2012 population of Pasco County is 470,391). The property is well positioned as it fronts State Road 54 – a major six lane raodway servicing traffic in the east/west directions. 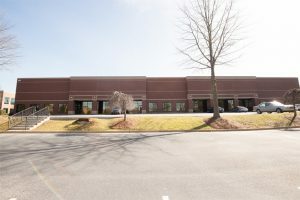 Eagle Plaza comprises 3.09 acres of land, on which are two buildings (see below) that comprise a total of 29,695 square feet of lettable space, presently configured to 17 tenant bays. 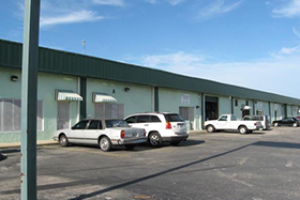 This property consists of an existing 28,794 square foot, three-building commercial / industrial complex consisting of a 24,428 square foot commercial / industrial facility fronting Fowler Street, and a separate 4,366 square foot warehouse fronting Market Street. 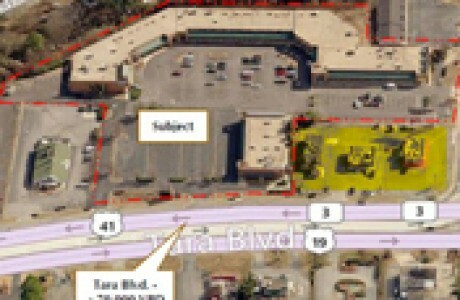 Also acquired is 89,358 square feet of surrounding vacant land, including a parking lot. The property was acquired as a bank foreclosure. This acquisition consists of three multiple tenant buildings located in the greater Orlando area of Florida that are nicely positioned approximately 10 miles (15 minute drive) from the Orlando International Airport. The buildings were constructed circa 2004. All buildings are configured into flexible space areas to accommodate multiple tenants. The total combined building area is 52,600 square feet (4,887 square metres) while the total combined land area is 2.55 acres (10,319 square metres). – 1 × tenancy occupying a building of 6,254 square feet. This property is well located between St Petersberg and Clearwater in the densely populated Tampa Bay area. There are two buildings: the first constructed in 1988 and comprising 19,590 rentable square feet (separated into two showroom / warehouse units: an 11,190 square foot space and 8,400 square foot space); and the second, constructed in 1989, is comprised of 4,063 square feet. 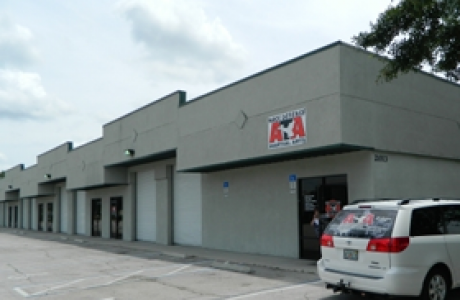 This property, located in the Tampa Bay area, contains 4 separate buildings constructed between 1972 and 1986. Three of the buildings have been split into 40 flexible tenant spaces ranging from 1,000 to 1,500 square feet in size. The fourth building contains a restaurant, Mike’s Pizza, and is the anchor tenant for the complex. 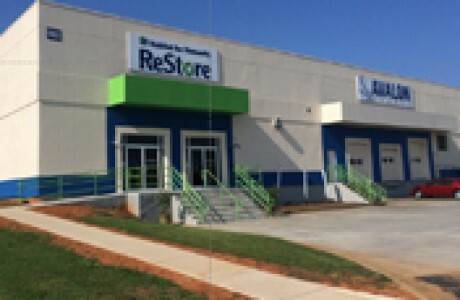 The buildings on site were purchased at an average of $50 per square foot, approximately half of replacement value and will deliver immediate positive cash flow returns. This property is an older style concrete building constructed in 1975, located in the established industrial heart of Ft Myers, Florida. The property is warehouse flexible space, zoned heavy industrial, and is divided up into five separate tenant spaces. 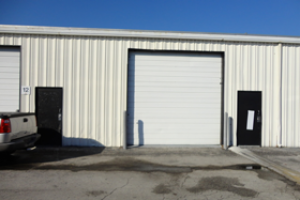 Aside from the building there are four additional outside storage areas that are rented for additional income. 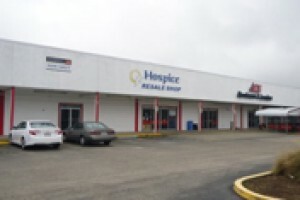 The building is being purchased at $24.80 per square foot, approximately a third of replacement value, and will deliver immediate positive cash flow returns. This property is a four storey office tower, constructed in 1984 and located in Dallas, Texas. 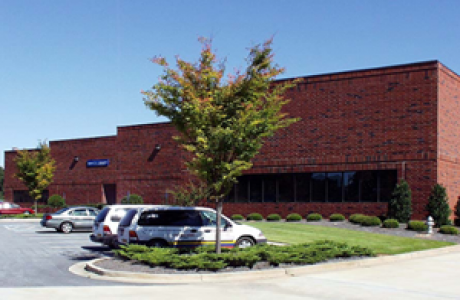 The office space is noted as B+ quality and encompasses 51,000 square feet of gross lettable area on a total parcel of 2.153 acres of land. 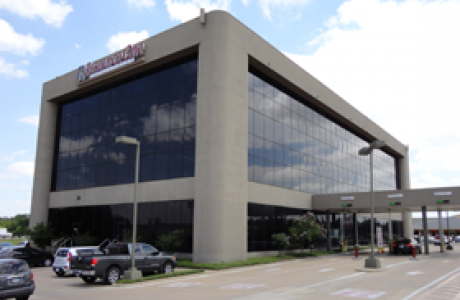 The anchor tenant is the Resource One Credit Union – a large Dallas based credit union with over 40,000 members. They occupy a large section of the ground floor and have drive through banking facilities. US19 is the main arterial road that runs north-south through Pinellas Park and Clearwater (Tampa Bay Area). This property previously had very good frontage to US19, but a major road construction project to create a flyover to eliminate an intersection (see far right image above) has decreased both its accessibility and visibility from the road, as access is now only possible via an off ramp. Nonetheless, the position is still desirable but the usage has changed from mainly retail to mainly industrial, and hence the possible rents have fallen too. Furthermore, it may be difficult to fully stabilise the site until the disruption from the construction ends (estimated to be mid 2015). 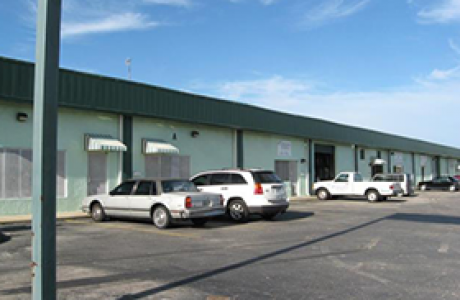 This property consists of an existing 49,853 square foot, three-building multi-tenant industrial facility. 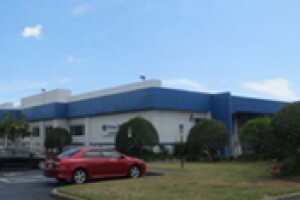 Located on approx 3.76 acres, and configured into 24 flexible spaces. In the August 2012 issue of Money Magazine, McKinney ranked No. 2 on the best places to live in America. McKinney has been among the fastest-growing cities in the country since 2000. General Advice Warning: This information is of a general nature only and does not take into account your objectives, financial situation or needs. You should consider the Product Disclosure Statement (dated 4 July 2018) issued by Plantation Capital Limited ACN 133 678 029 AFSL 339481 in deciding whether to acquire an interest in the Passive Income (USA Commercial Property) Fund. PropertyInvesting.com Pty Ltd is an authorised representative of Plantation Capital Limited ABN 98 096 059 353, AFSL 339481. Past performance is not a guarantee of future performance.